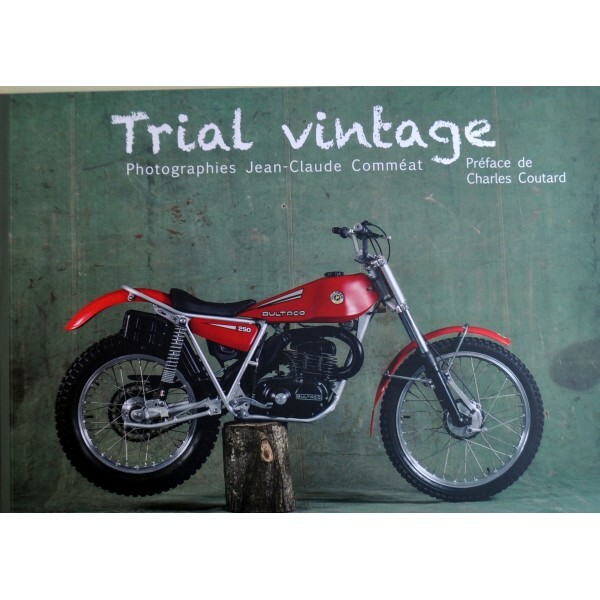 A must have book about trial history. Pictures by Jean-Claude Comméat-Claudio. 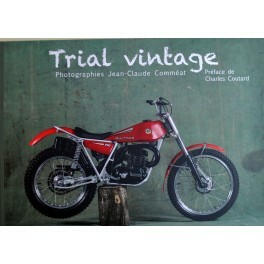 Foreword by Charles Coutard. 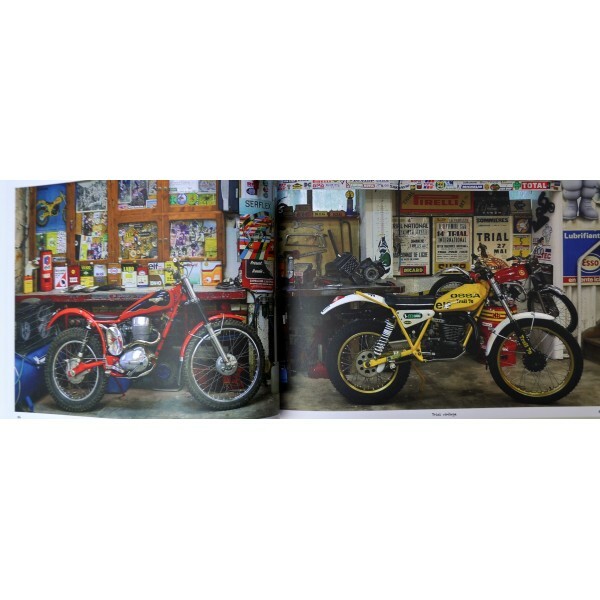 210 delicious photographies of mythical motorcycles. 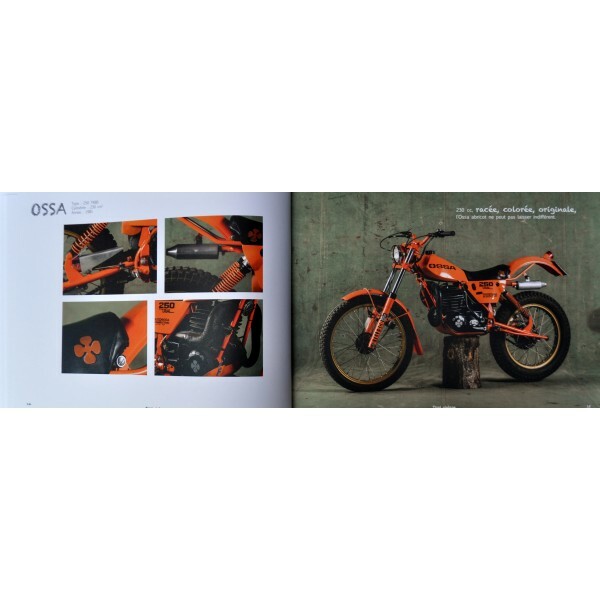 Landscape format with a thick high quality paper.